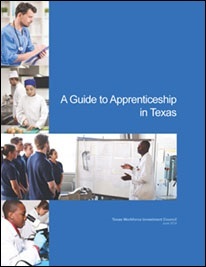 March 2019 – As required by Texas Government Code, Section 2308.101(12), the Council approved the fiscal year 2020 funding formula recommendations for apprenticeship programs funded under Chapter 133 of the Texas Education Code. 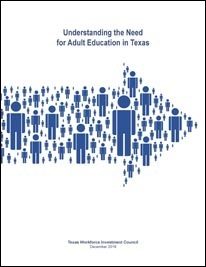 The recommendations were forwarded to the Texas Workforce Commission for implementation. 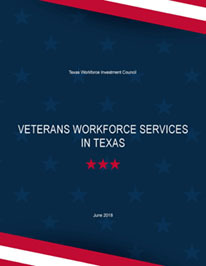 December 2018 – The Council took action to approve Evaluation 2018: Accomplishments and Outcomes of the Texas Workforce System. 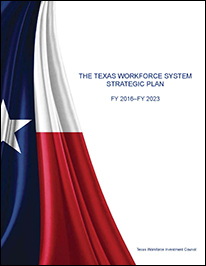 The Council is required by Texas Government Code, Section 2308.104, to prepare an annual report on the work of the Council and its system partners to implement the workforce system strategic plan. 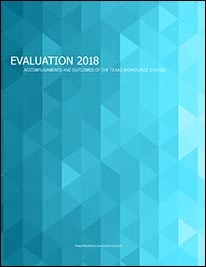 The 2018 report is the third evaluation report under the strategic plan for fiscal years 2016–2023. 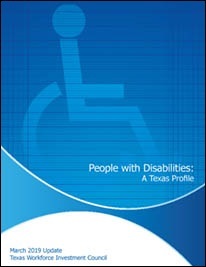 September 2018 – The Council took action to approve its work plan for fiscal year 2019. 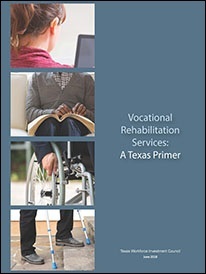 The work plan organizes the activities of the Council and its staff for the 12-month period from September 1 through August 31. 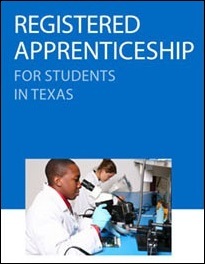 It is based on the duties and responsibilities assigned to the Council by Title I of the Workforce Innovation and Opportunity Act and Chapter 2308 of Texas Government Code. 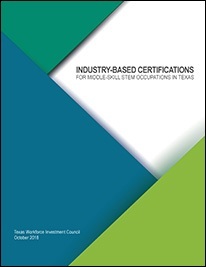 June 2018 – The Council took action to endorse modifications to the Texas Combined State Plan under the Workforce Innovation and Opportunity Act and to recommend the plan to the Governor for his approval.